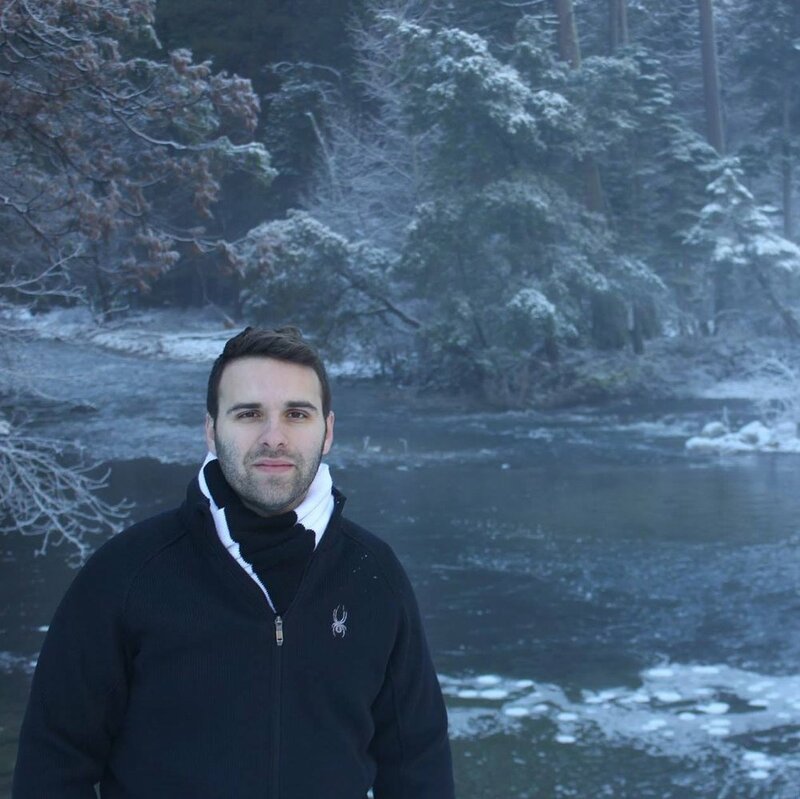 Alejandro Vázquez is a doctoral student in the Combined Clinical/Counseling Psychology program at Utah State University. 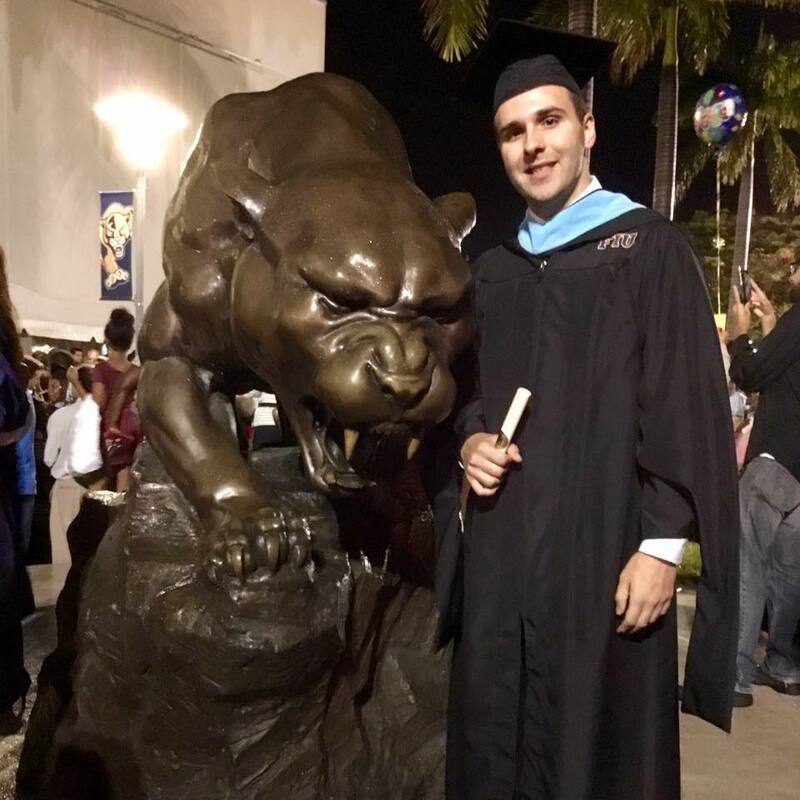 Before attending USU, he received a Bachelor's degree in psychology and a Master's degree in clinical mental health counseling from Florida International University in Miami, FL. His research interests include: Culturally adapted parenting interventions for prevention of adolescent substance use, risk and resilience among multicultural youth exposed to adversity, and mental health care service utilization among multicultural populations.